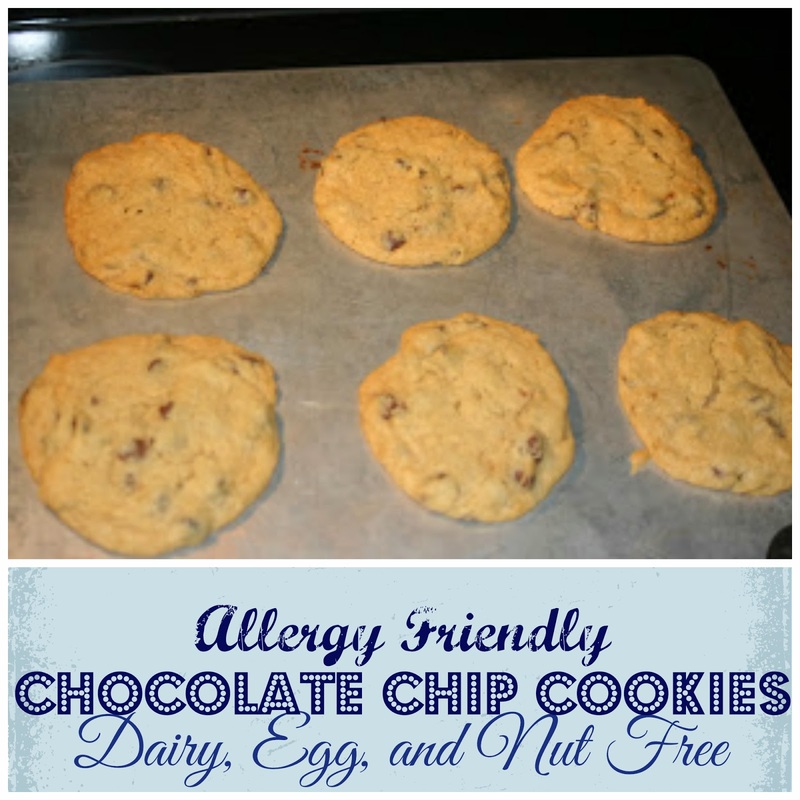 These are non dairy, eggless and nut free and so soft and chewy! Heat oven to 350. I mixed the flour, salt, baking soda and baking powder in a bowl with a fork. In my mixer I combined the sugars, margarine, Ener-G mix and vanilla. I gradually added the dry mixture to the mixer. 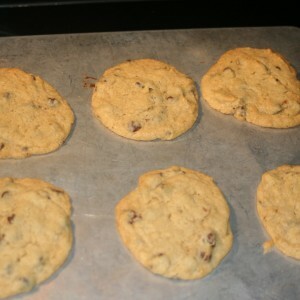 Once it was all combined then I added the chocolate chips. 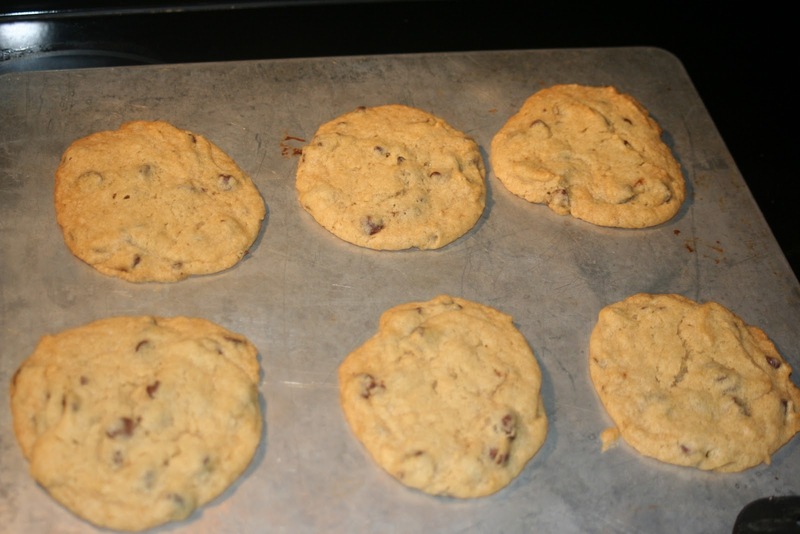 Drop cookies onto ungreased cookie sheet and bake for about 10-15 minutes or until edges are golden brown. These do not get as dark as normal cookies so they will be done before they look done.